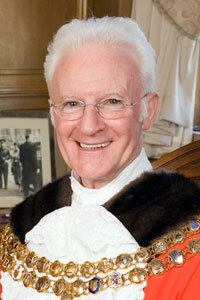 He ran a gentlemen's hairdressers shop at 131 Higher Bridge Street for 50 years - only retiring for his Mayoral year. He formed half of double act with entertainer and actor Jim Dale while doing his National Service in the RAF 1953-56. Represented Halliwell Ward 1967-1971, North Ward 1972-1974, Halliwell Ward 1976-1980, Bradshaw Ward 1984—1996 and Bradshaw Ward again 1999-2016. Honorary Alderman of Bolton Metropolitan Borough, admitted 2016. President of the Bolton and District Hairdressers Federation 1962-1968. Member of Bradshaw Conservative Club and President of Bradshaw Ward Conservative Association for many years. He joked that when he was Mayor of Bolton they gave him his own personalised numberplate too - WH 1! 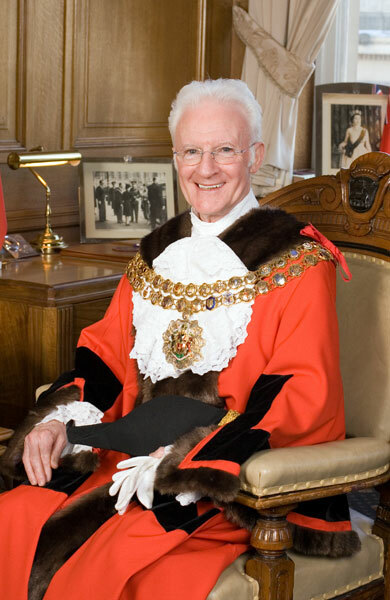 Formal portrait of Walter Hall as Mayor of Bolton. 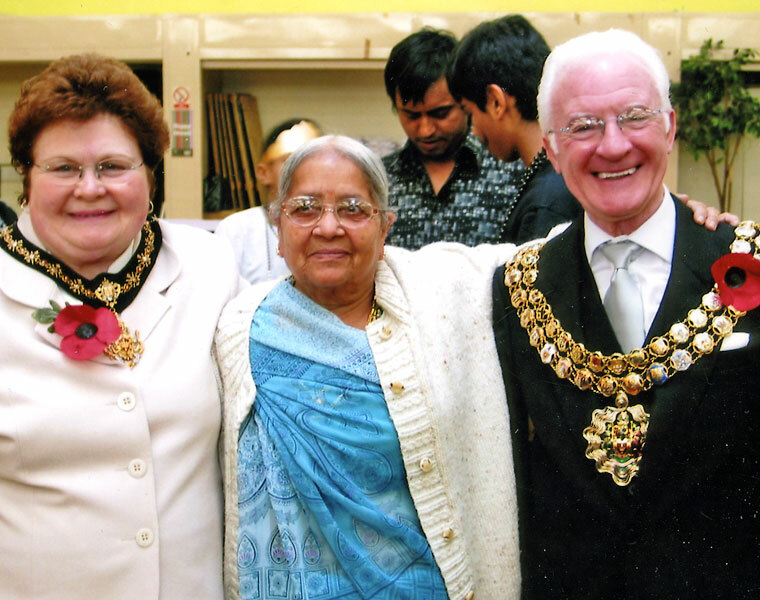 Walter and Sheila Hall as Mayor and Mayoress of Bolton.